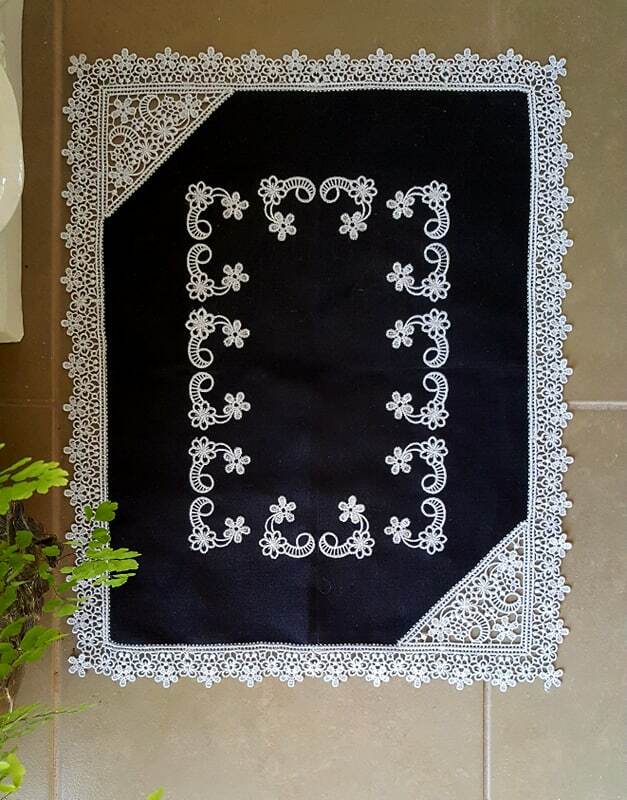 What better way to decorate your table than with this elegant lace table runner on linen. This project features Sue Box’s Taj Lace designs. Students will learn lace making, how to join the various lace segments together and attach the lace edging to the prepared linen fabric to create this elegant runner using heirloom techniques. Join us for this two-day workshop at Patty’s Sewing Center to create your own lace table runner under the expert tutelage of Jane Grove, free lance Project Designer and Creator, Accredited Teacher, Author and, Award-winning Quilt maker from Australia.